eCUORE is now a FINALIST in #ChivasVenture competition, being one step closer to the great global prize of 1.000.000 dollars. 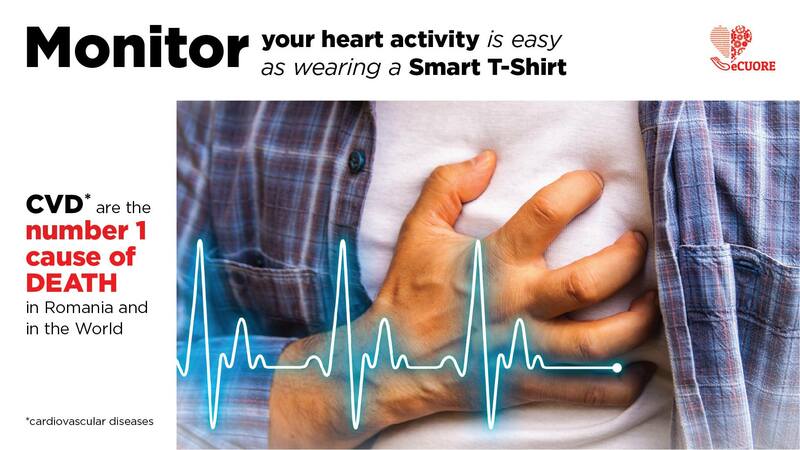 This award could permit eCUORE development acceleration, bettering the AI algorithms technology to monitor heart, as well as medically testing it & making accessible to the public in smart T-shirt, usable even for elders. Liviu Chirila, founder eCUORE & CTO Temperfield, has presented to the jury the social impact and business model, qualifying eCUORE into the competition final. After our successful presence @Internet & Mobile World and @ Web Summit Lisabona, we continue the eCUORE roadtrip in #ChivasVenture final. Stay tuned & support the Romanian innovation, for changing the world cardiology, as well as our health.